Whitejacketgate is the Biggest Blunder of 2017, and it’s bad news for Karl Stefanovic & Yummy Mummies. 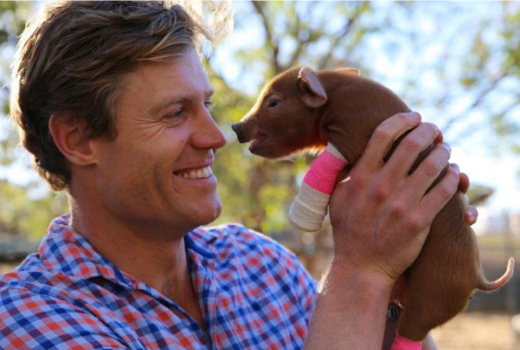 A surprise announcement as Nine proves determined to establish a recognisable food brand. 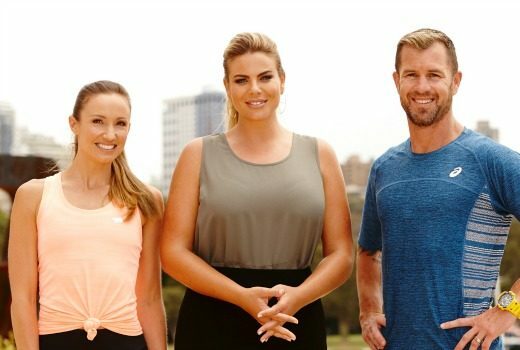 Ratings: Seven has now won 13 ratings surveys in 2017. 2017 House Rules winner won’t have their mortgage paid off this season. 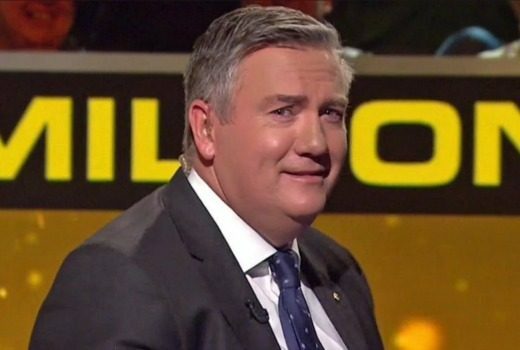 Lynton wins $100,000 as TEN’s reality show ends in a rare daytime TV finale. 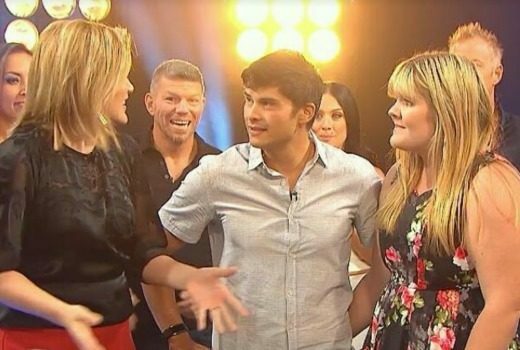 TEN promised a Live finale and it will deliver, in what may be one of daytime TV’s biggest cash giveaways. 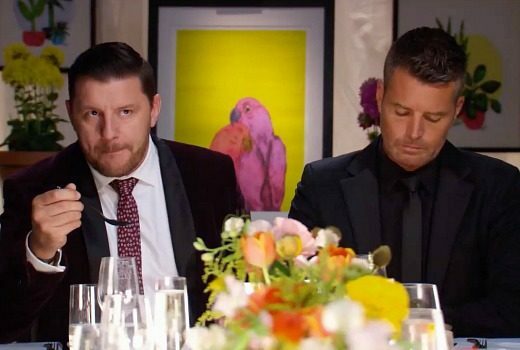 Ratings: MKR helped Seven to its 8th straight ratings win last week. 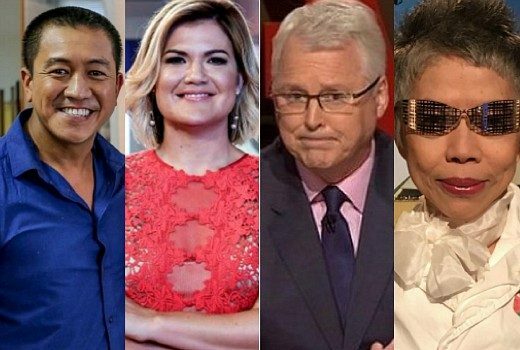 TEN keeps its finale plans under wraps but there are no changes to the $100k prize. 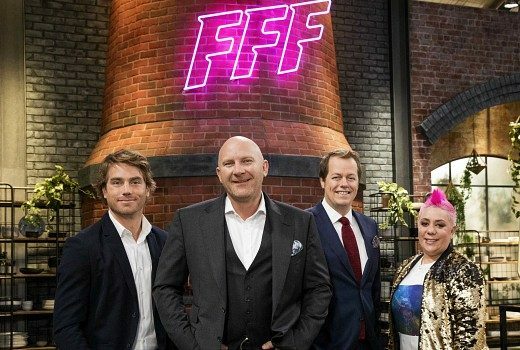 Ratings: MKR rebounded for Seven, while TEN slipped further behind. 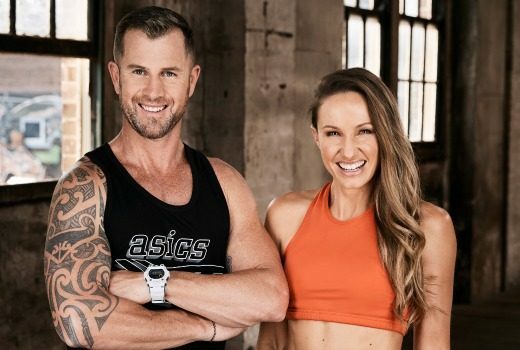 Failed reality show is bumped to a daytime slot on TEN.